Cheng-Yu Wu was born in Taichung, Taiwan in 1981. 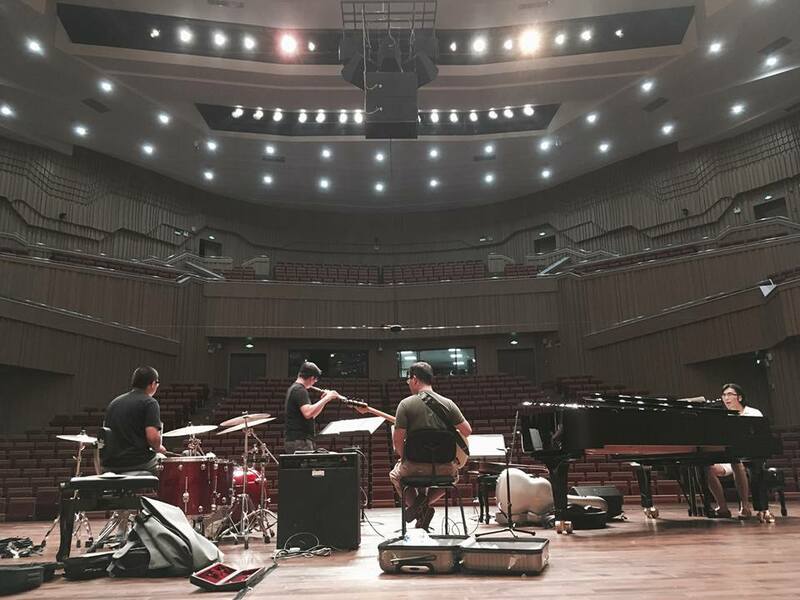 He began his musical education at the National First Senior High School of Taichung under Ms. Li-Ming Chen’s guidance in 1996. He attended National Taiwan University and majored in Philosophy in 1999. 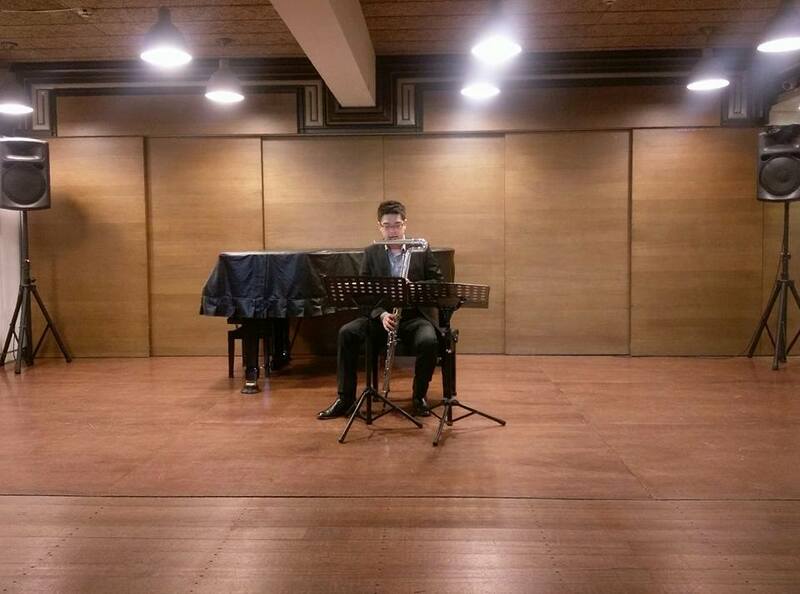 Meanwhile, he continued to pursue music career and studied with Mr. Anders Norell and Ms. Yi-Hui Lin. 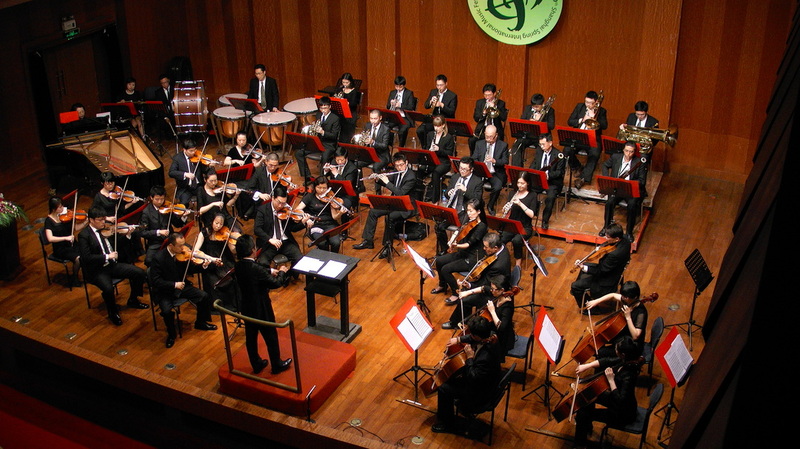 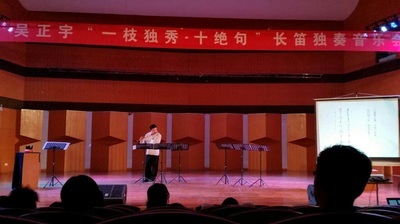 Cheng-Yu was the First Chair flute in the Ministry of National Defense Symphony Orchestra between 2003 and 2004 during the military service. 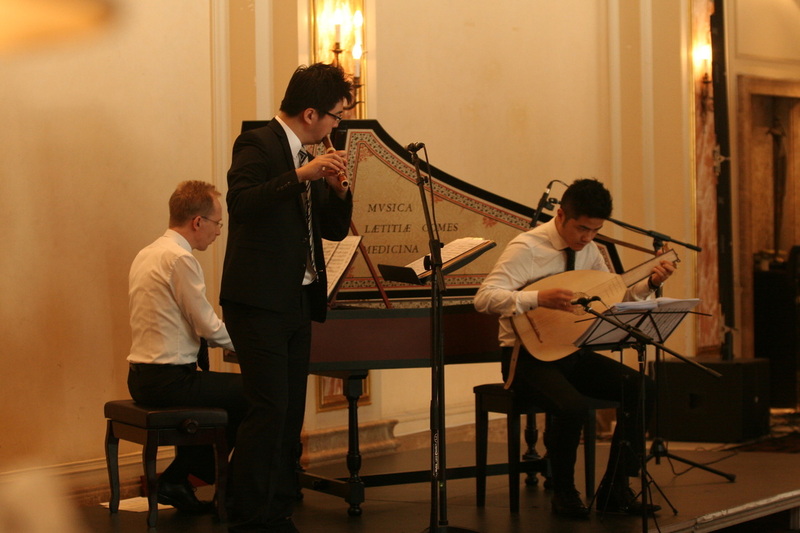 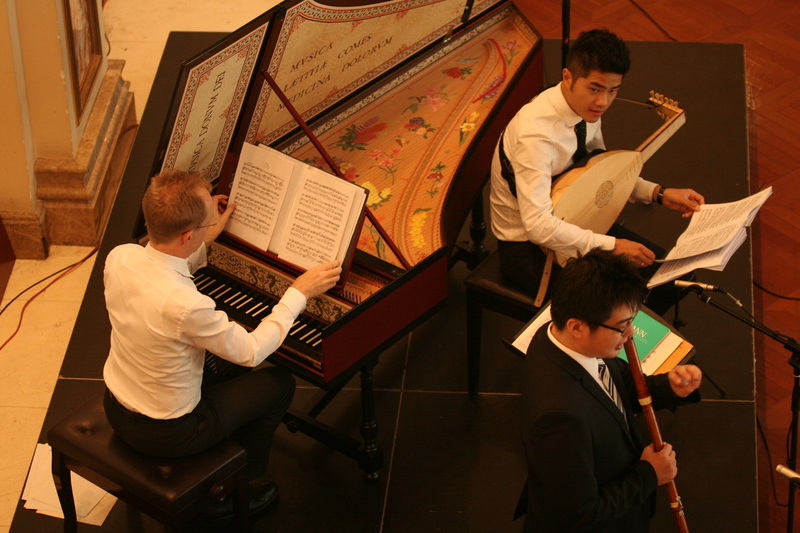 In 2005, Cheng-Yu went to Europe and studied music under Harrie Starreveld, Marten Root, Marieke Schneemann, and Ellen Vergunst at Conservatorium van Amsterdam and participated in the Master class of Peter-Lukas Graf, András Adorján, Emily Beynon, and Kersten McCall. 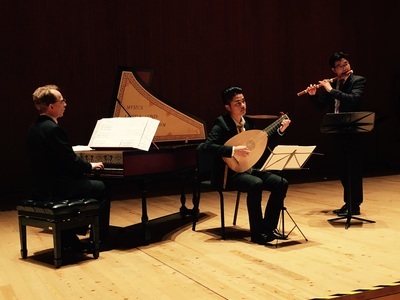 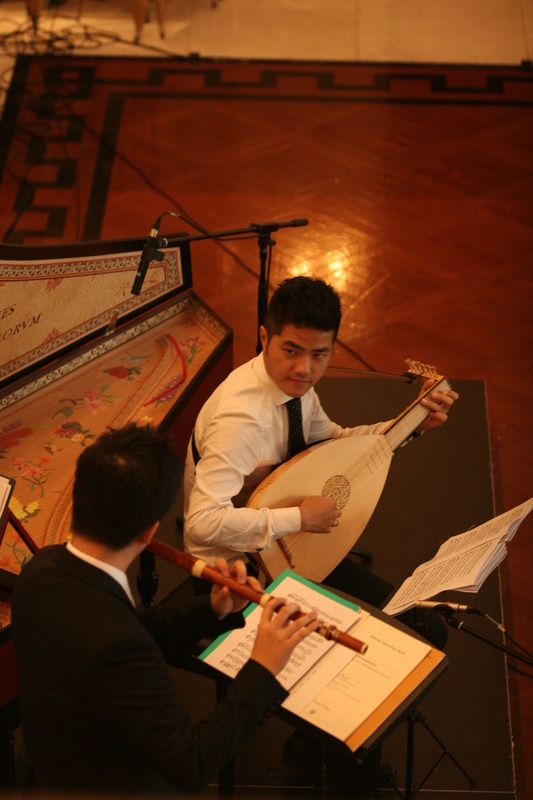 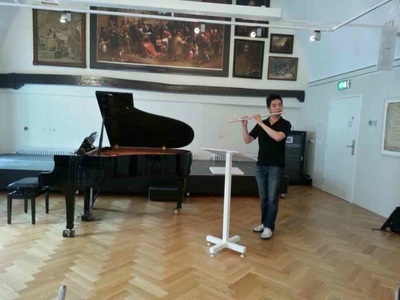 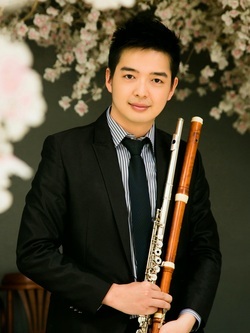 In 2011, Cheng-Yu earned his Master’s Degree in Music from Conservatorium van Amsterdam. 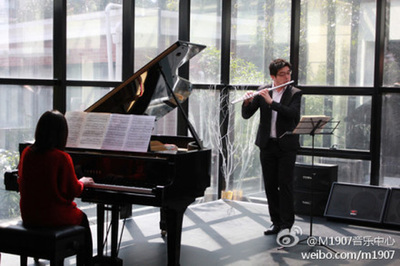 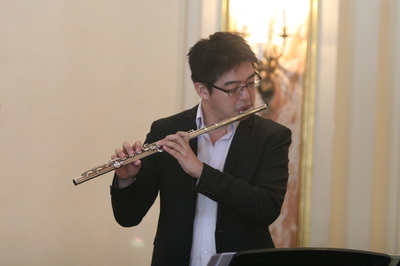 Cheng-Yu is known as a flutist and specialized in interpreting variety of music styles. He studied contemporary music with Mr. Harrie Starreveld, and Baroque flute with Mr. Marten Root. He formed his chamber music group, The CVA Trio, with Violist Mr. Victor Gil Gazapo and Harpist Ms. Anna Steinkogler in 2009 and performed in both the Netherlands and Austria. 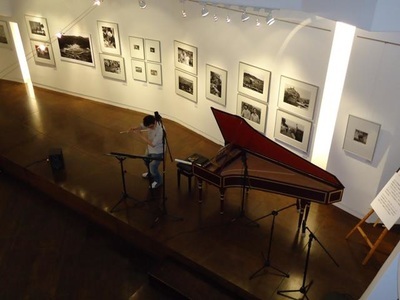 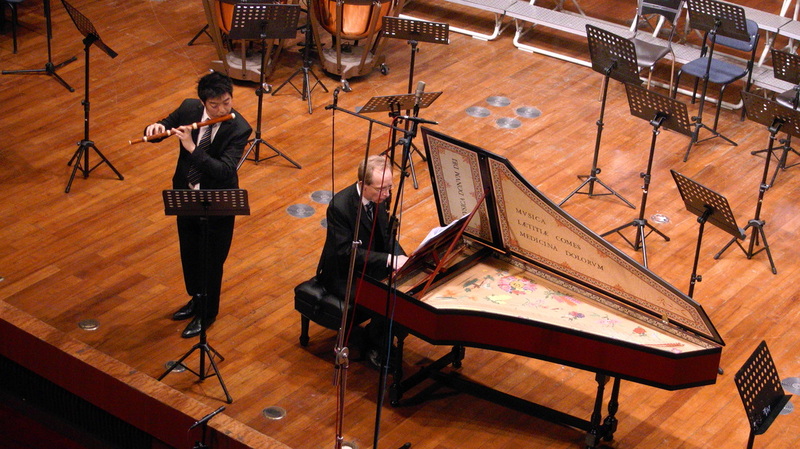 During this time, Cheng-Yu also collaborated with Pianist Harimada Kusuma as Goudsbloemduo in 2008. They have been performing in the Netherlands, Belgium, Italy, and Taiwan till today. 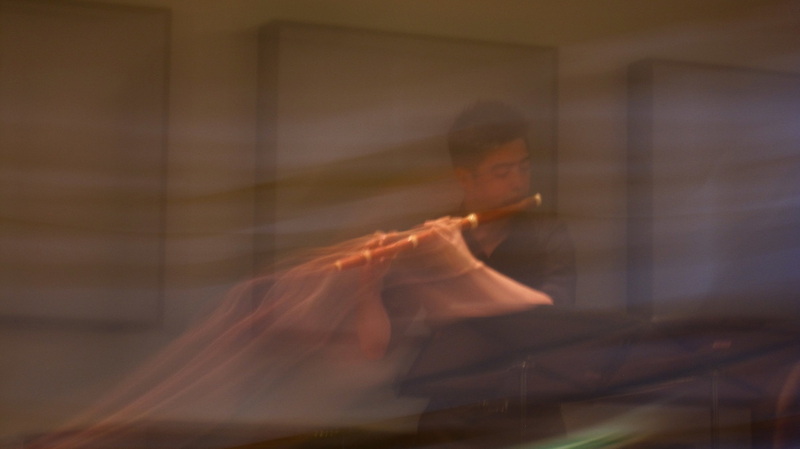 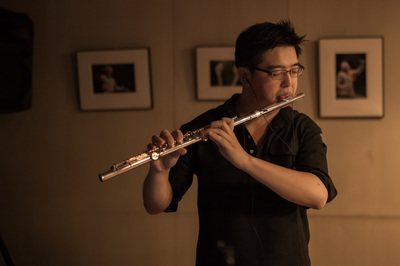 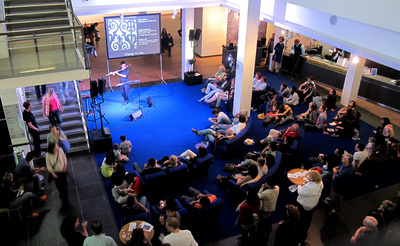 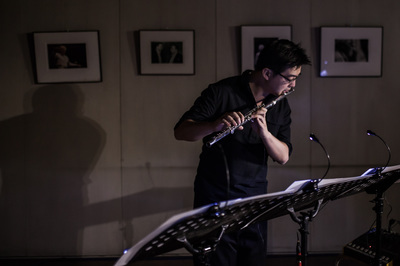 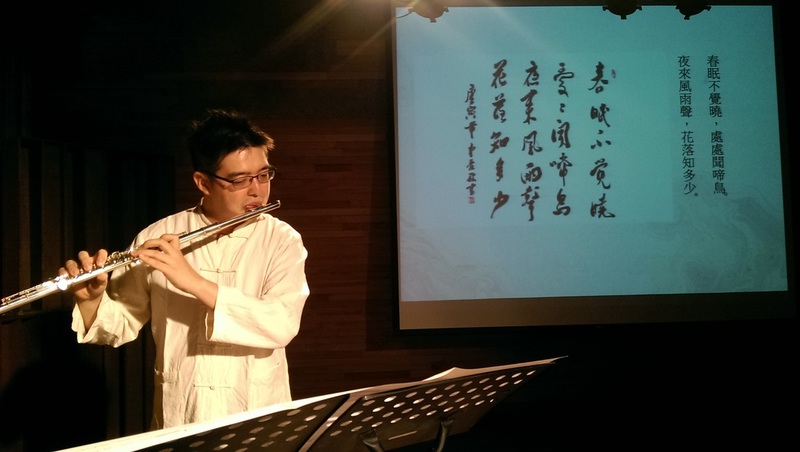 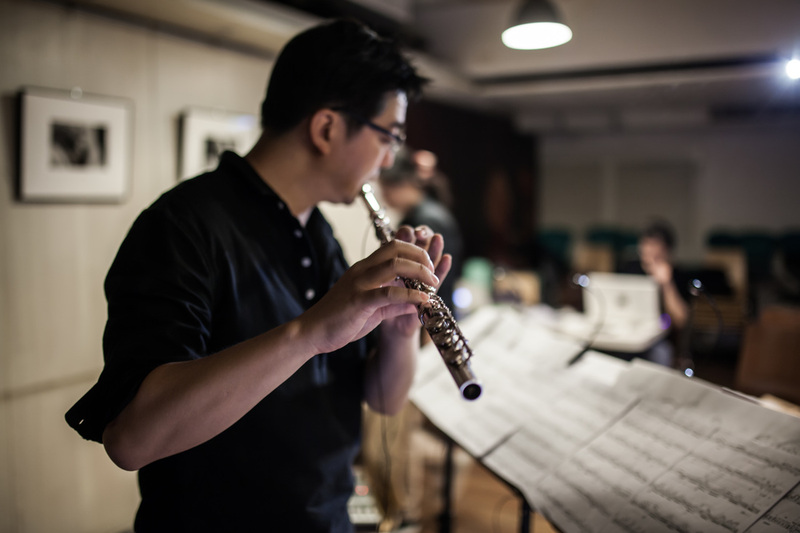 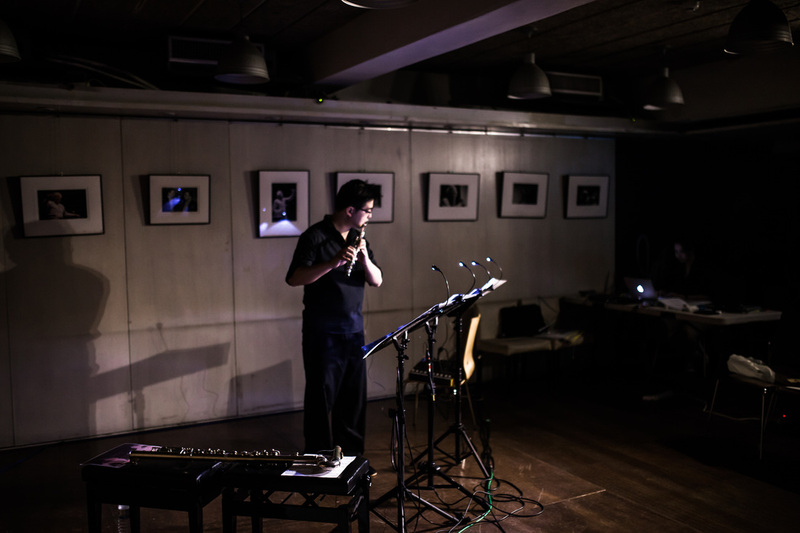 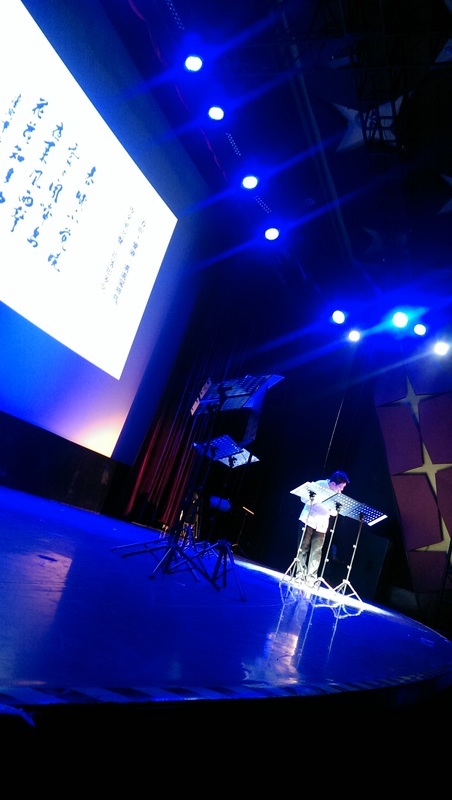 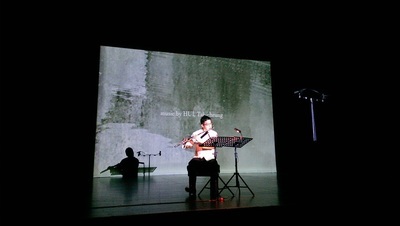 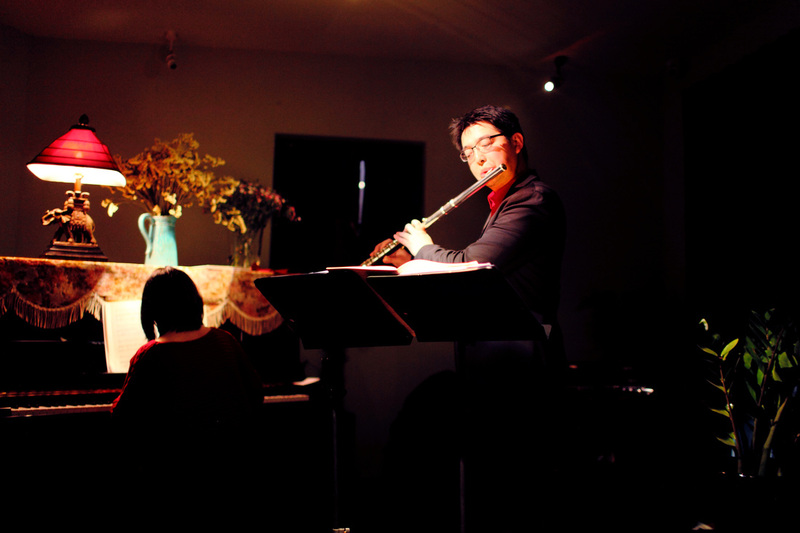 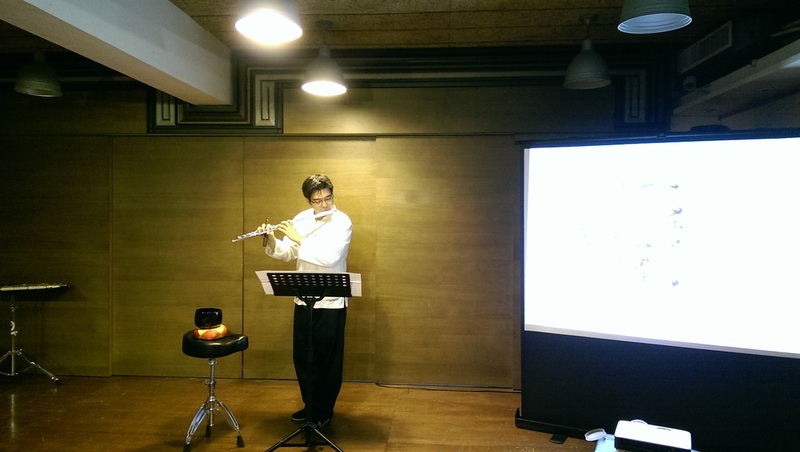 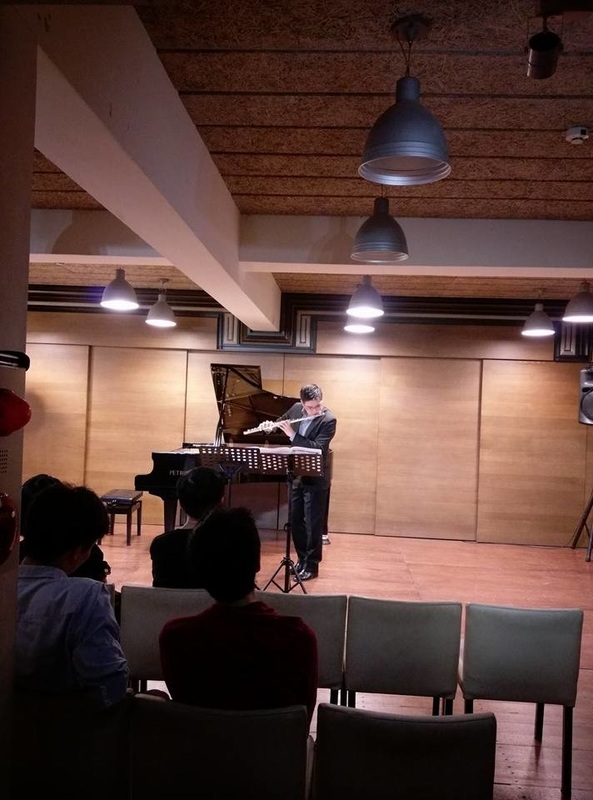 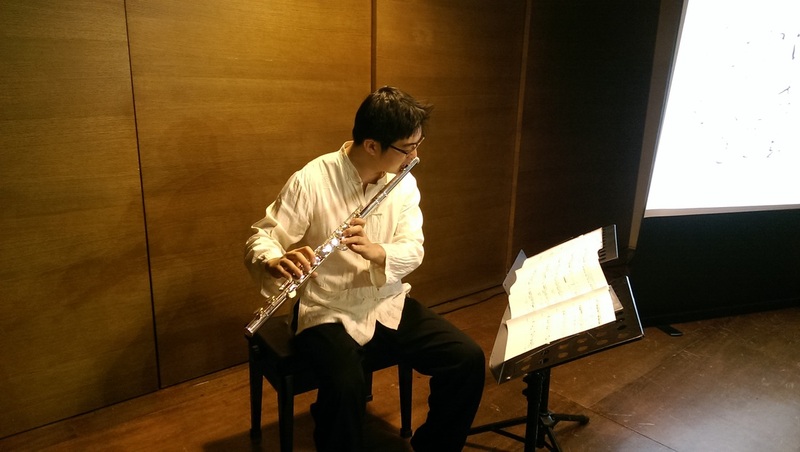 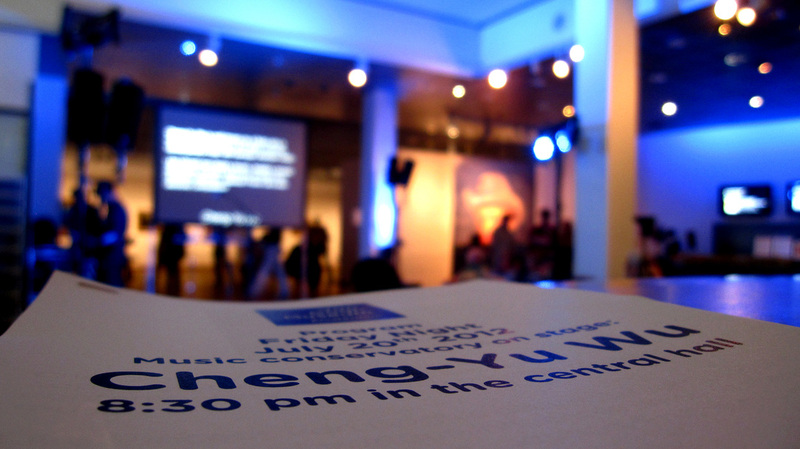 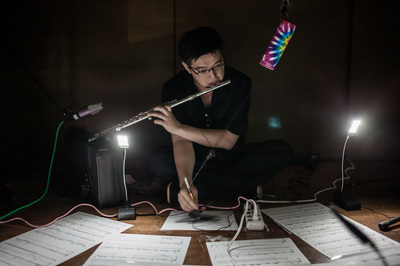 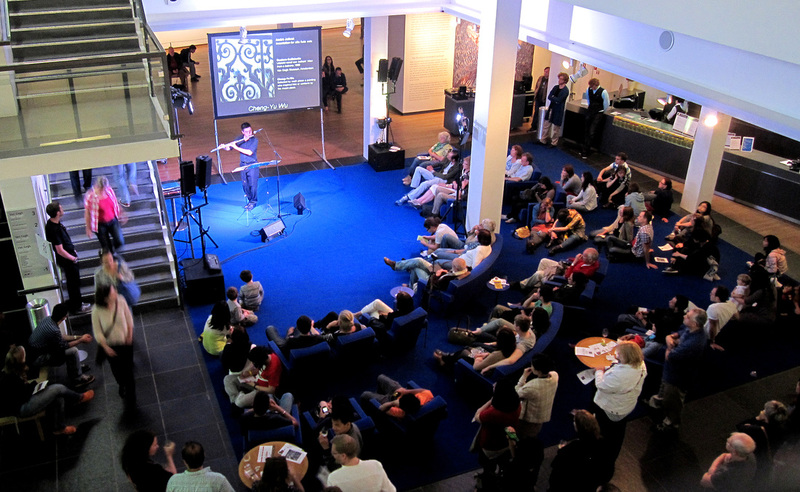 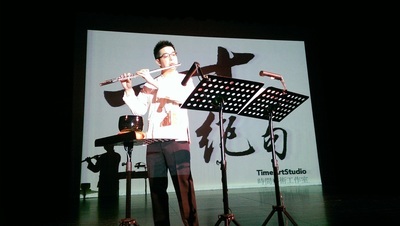 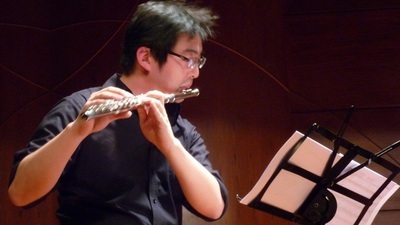 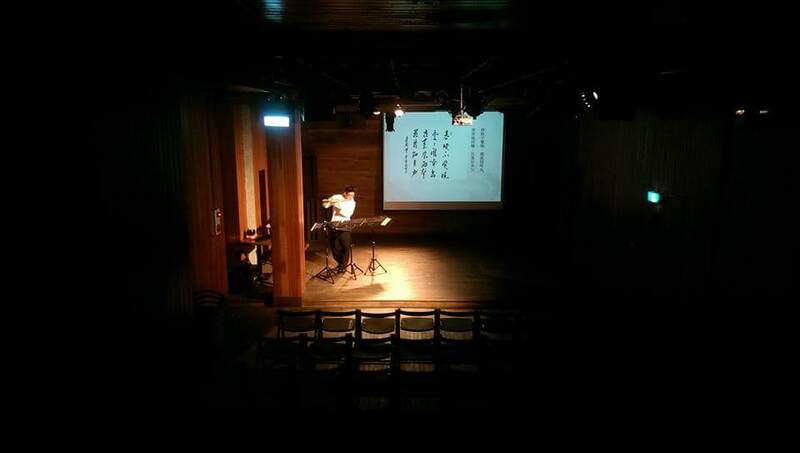 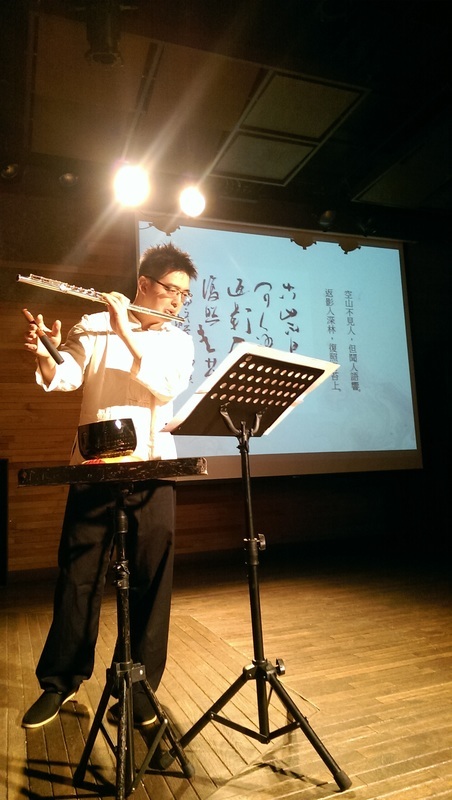 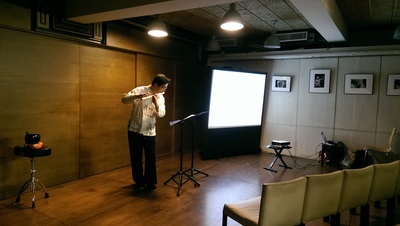 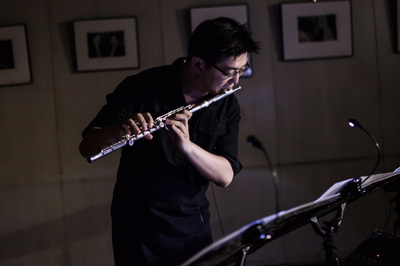 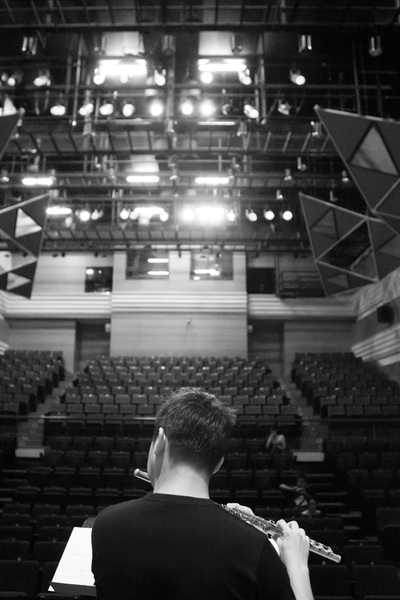 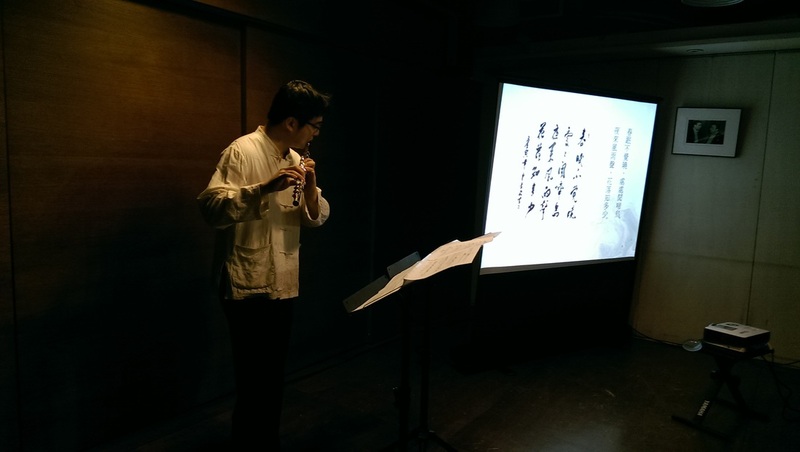 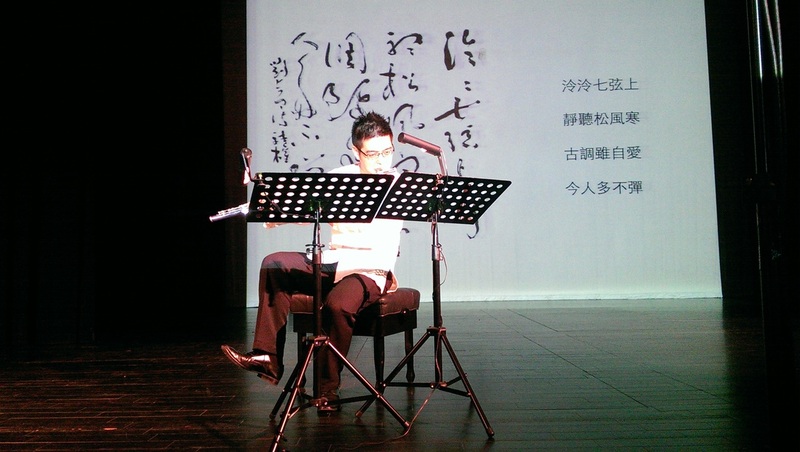 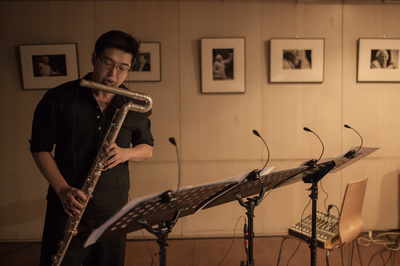 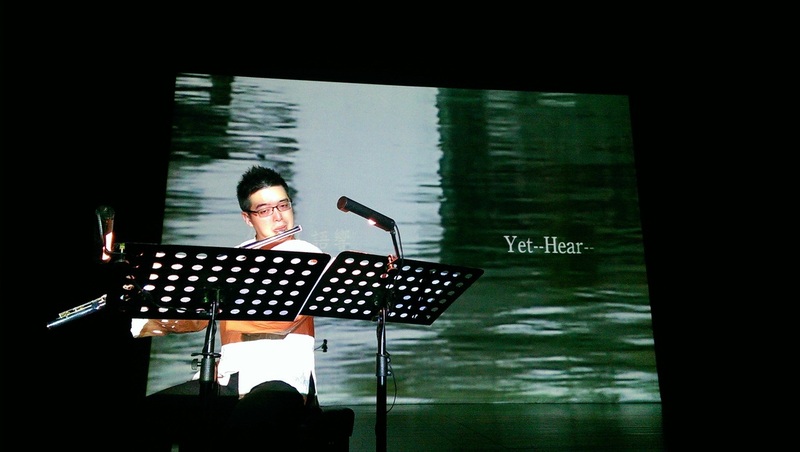 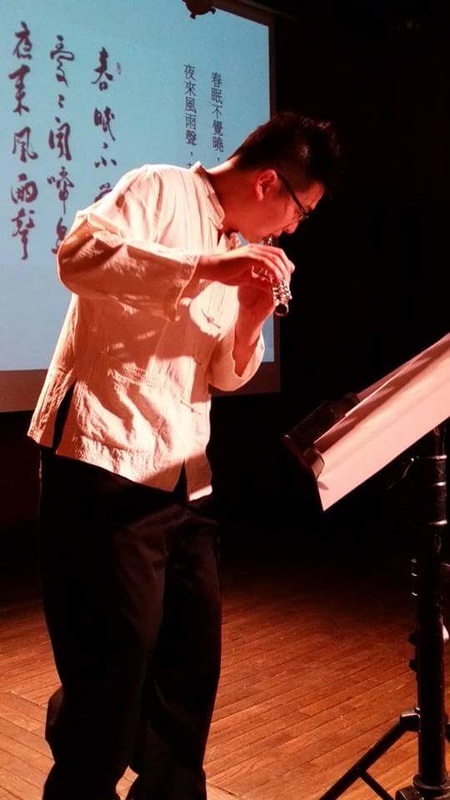 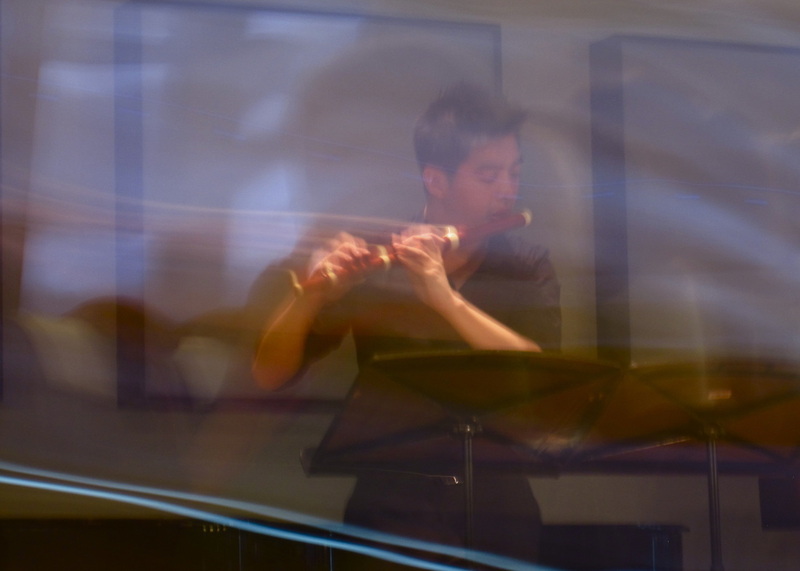 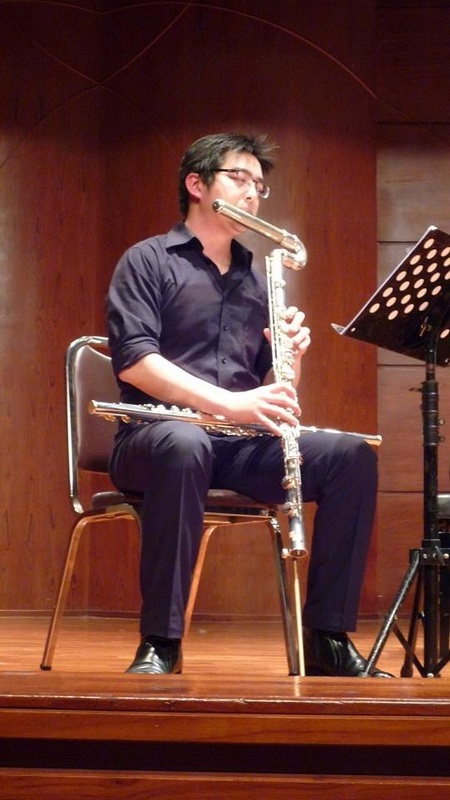 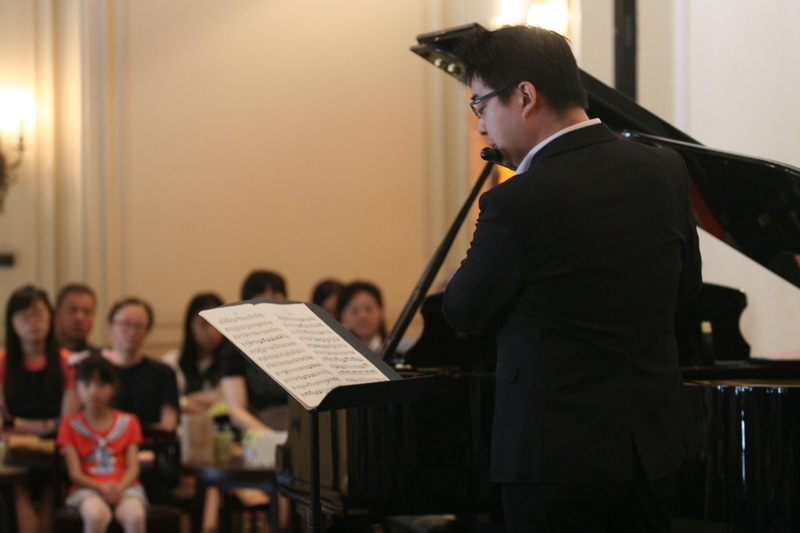 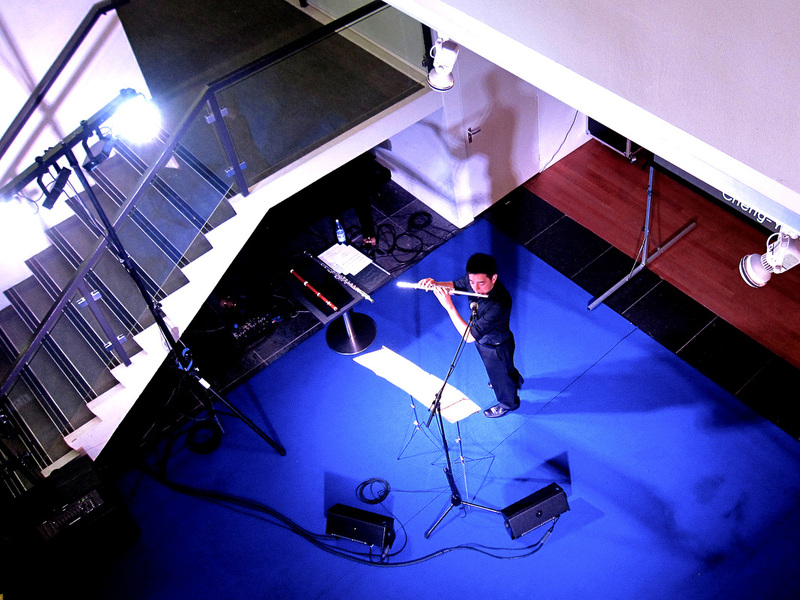 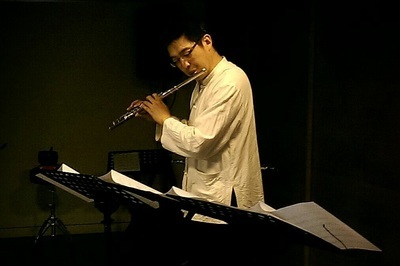 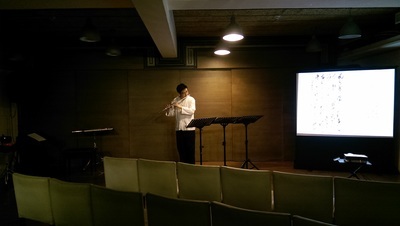 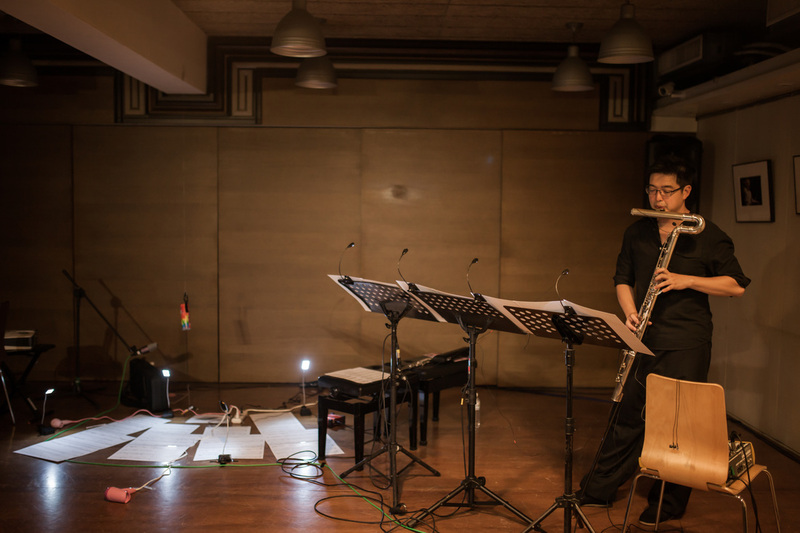 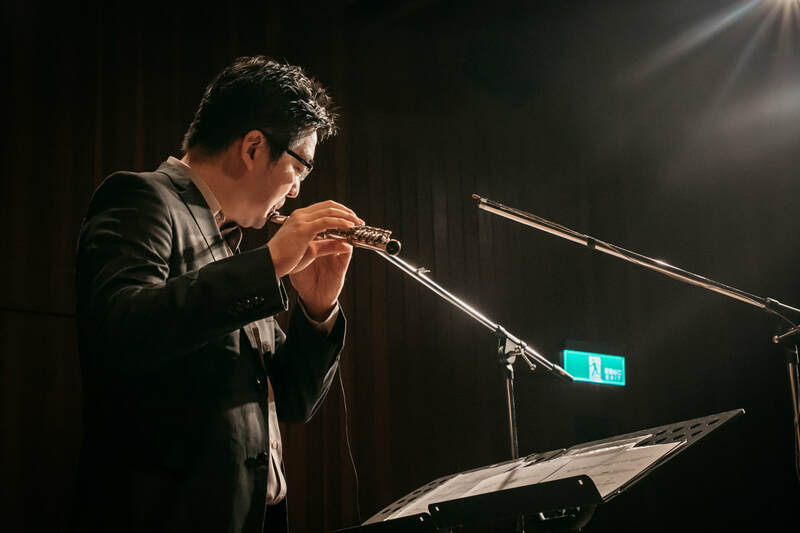 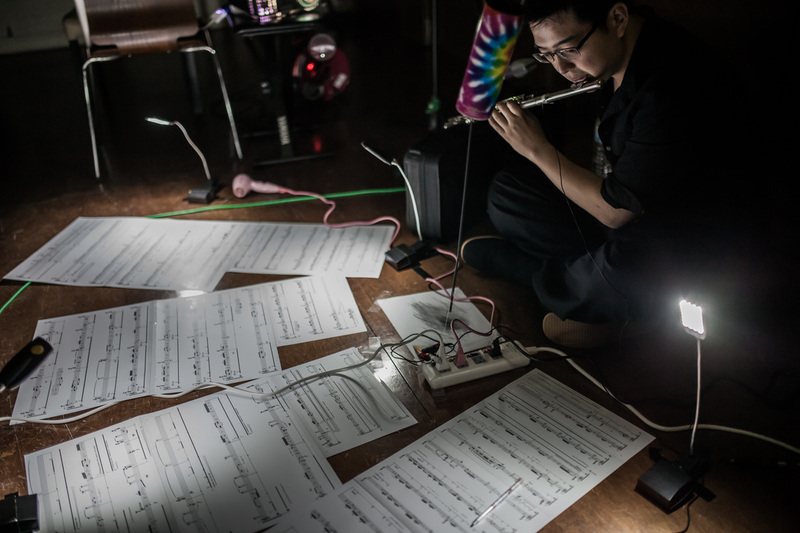 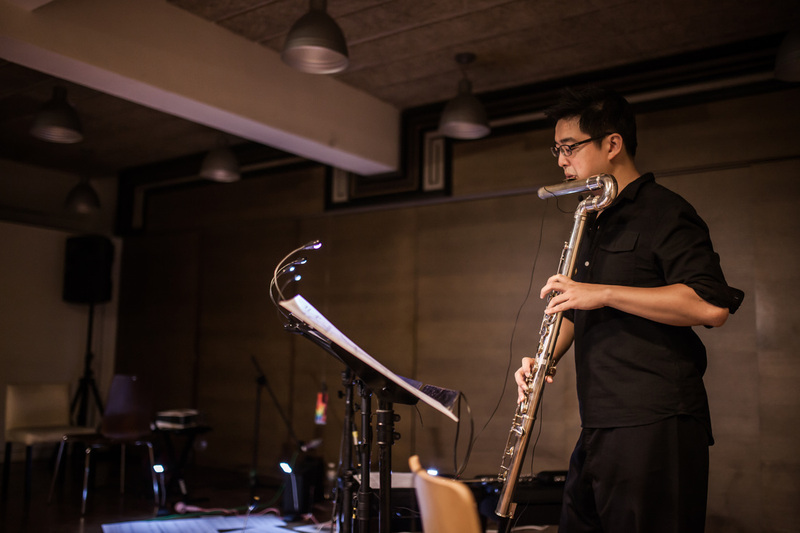 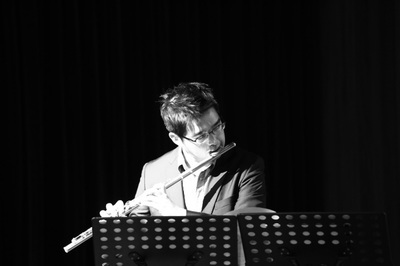 In 2012, Cheng-Yu started an experimental solo flute recital project titled "Just Flute?!". 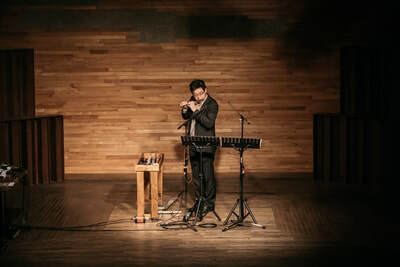 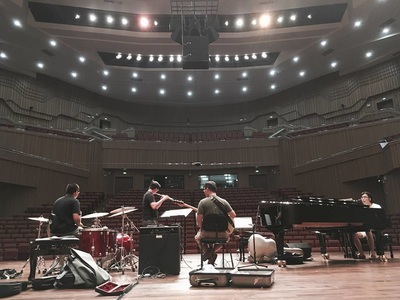 The project was well received and soon he was invited to feature in the Van Gogh Museum in Amsterdam, and Taipei International New Music Festival. 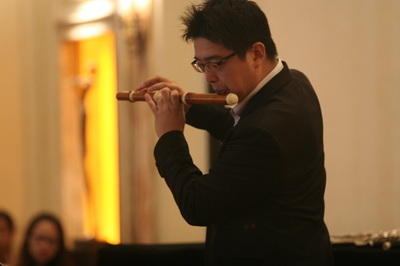 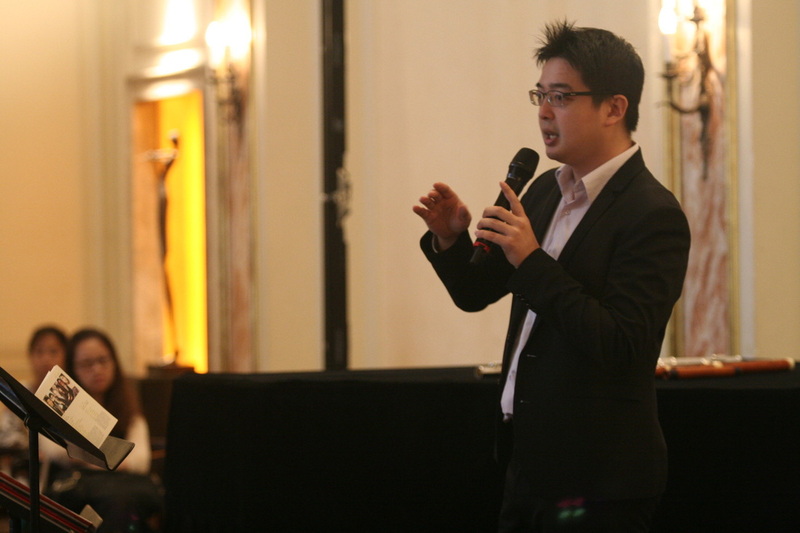 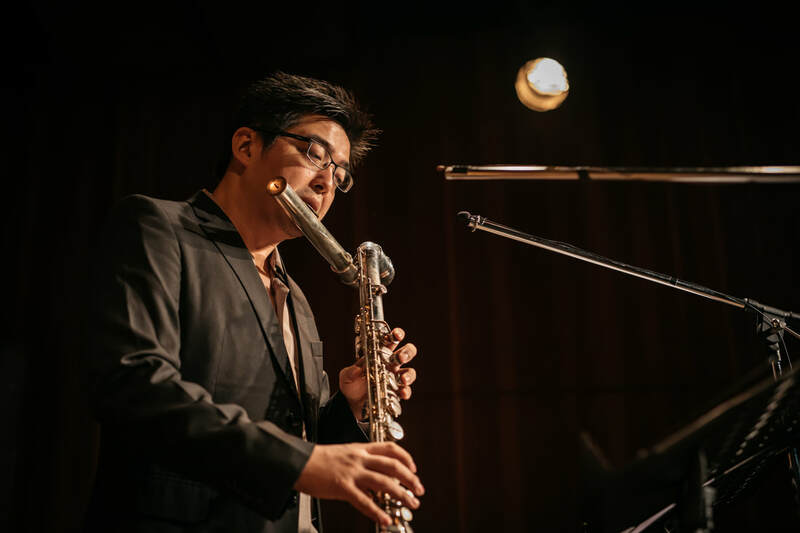 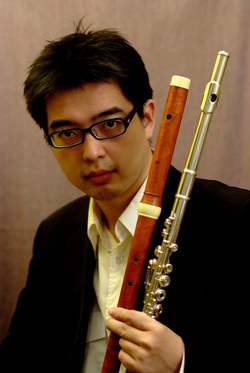 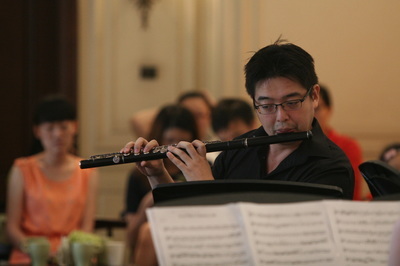 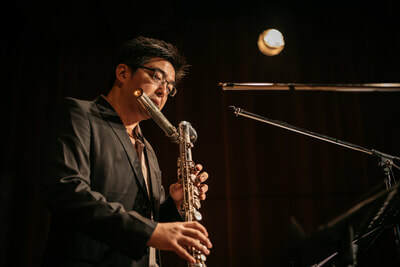 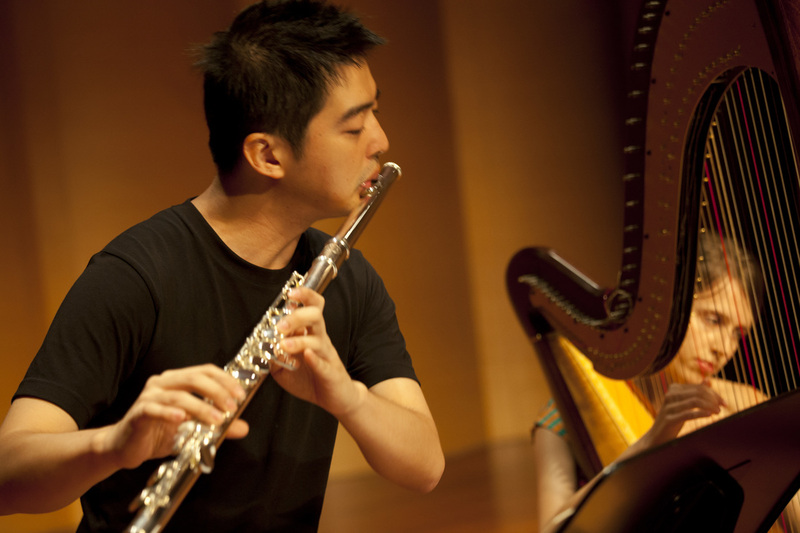 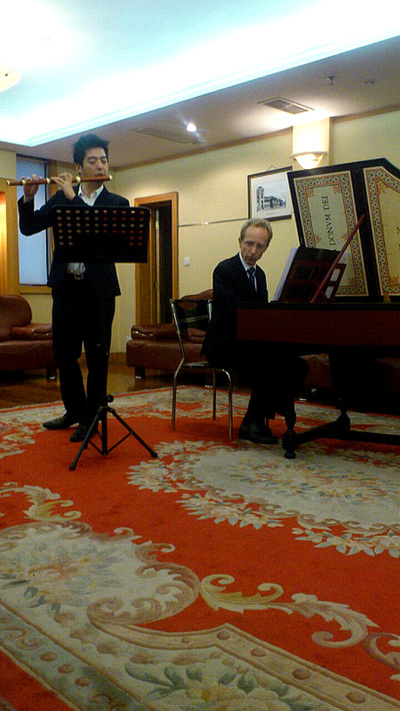 Cheng-Yu is well-known for his creativity of playing different types of flutes for various music styles. 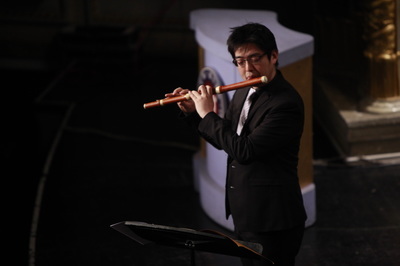 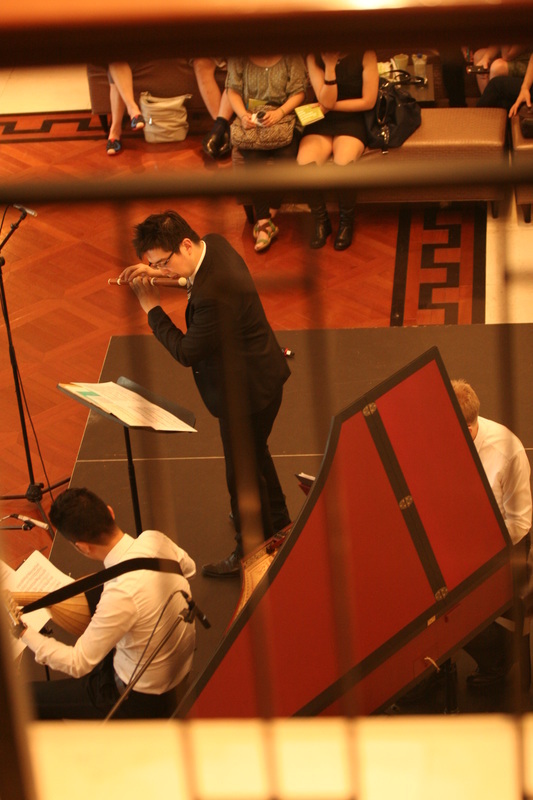 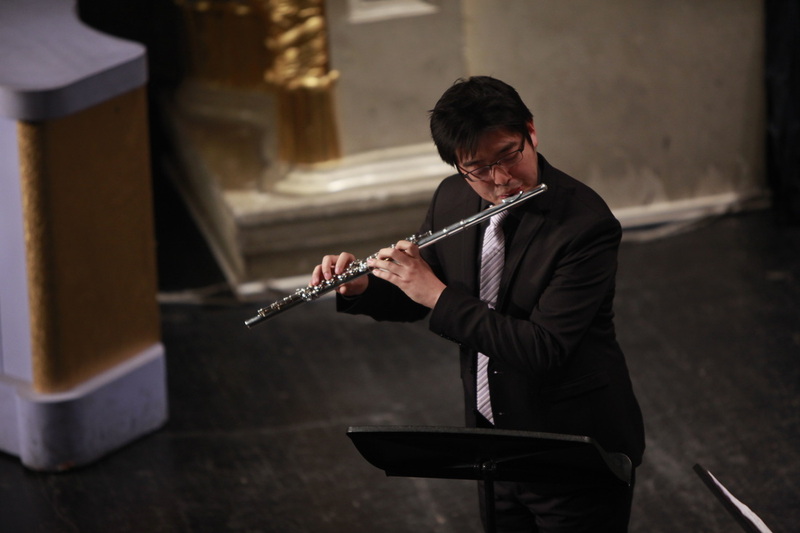 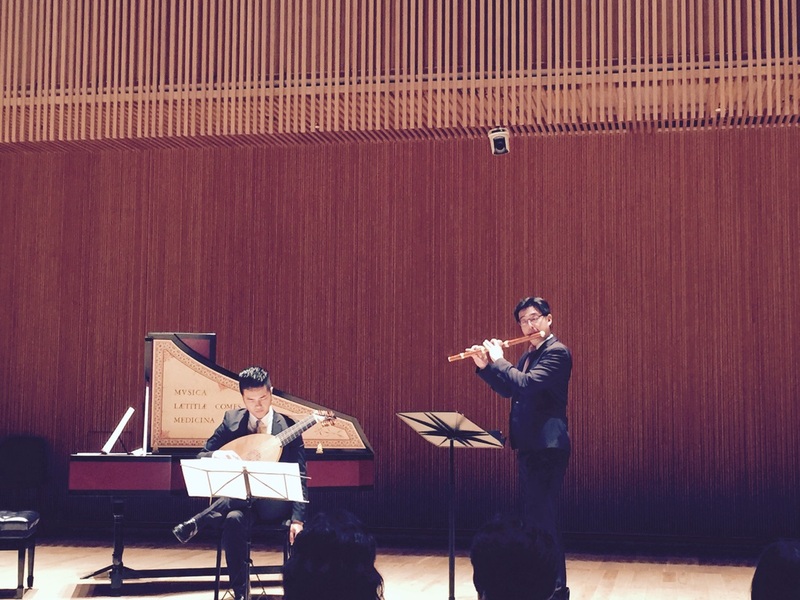 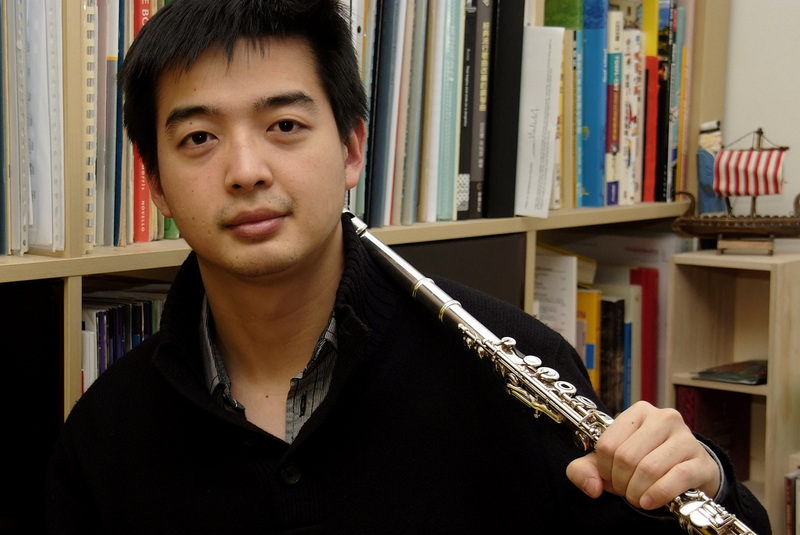 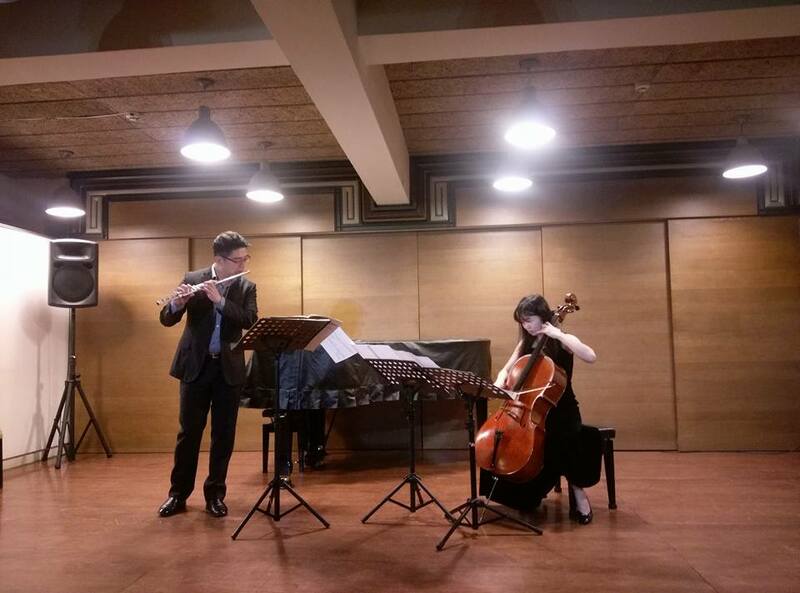 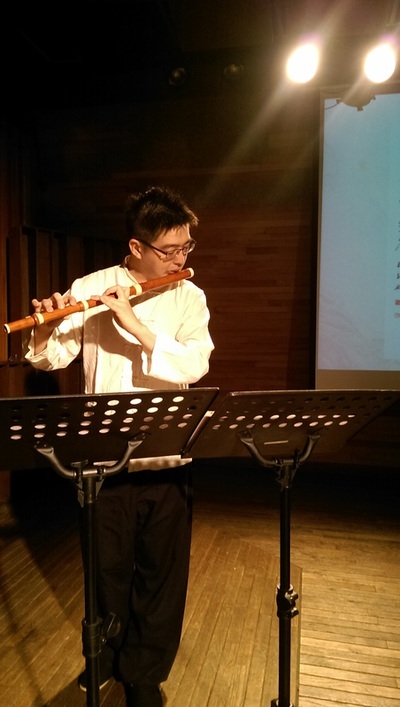 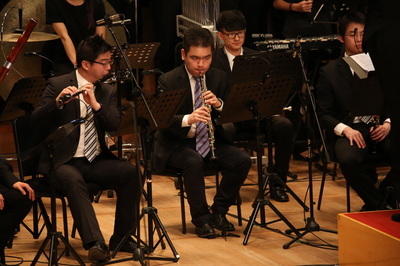 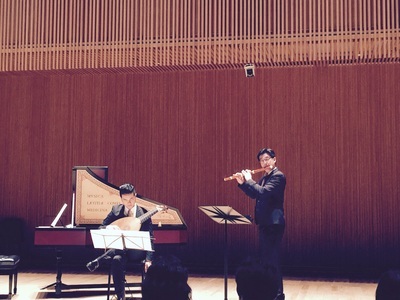 In additional to concert performance, Cheng-Yu is dedicated to flute and composition education. 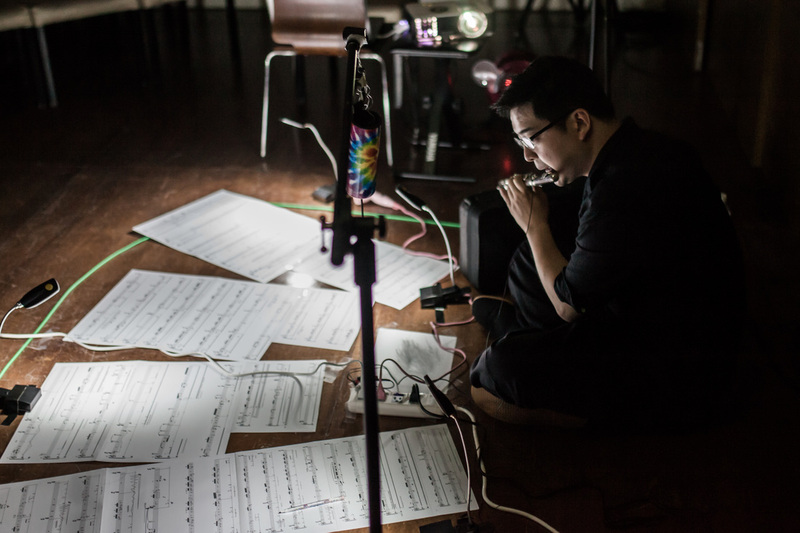 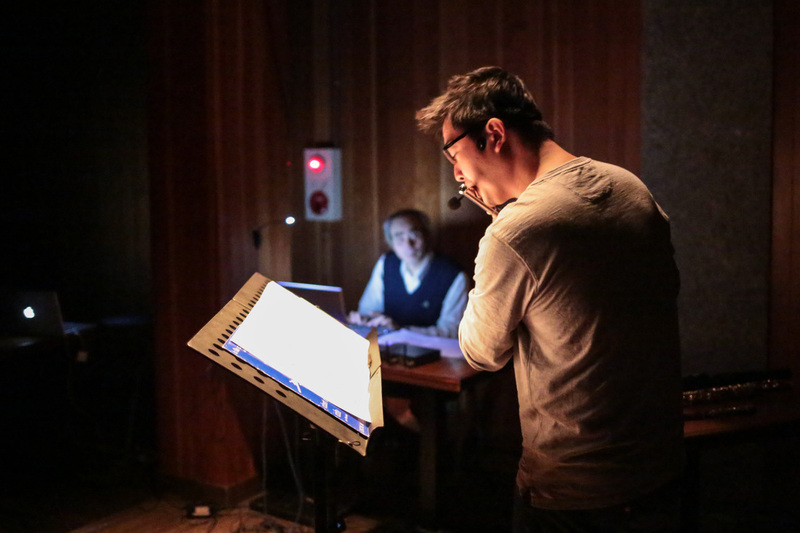 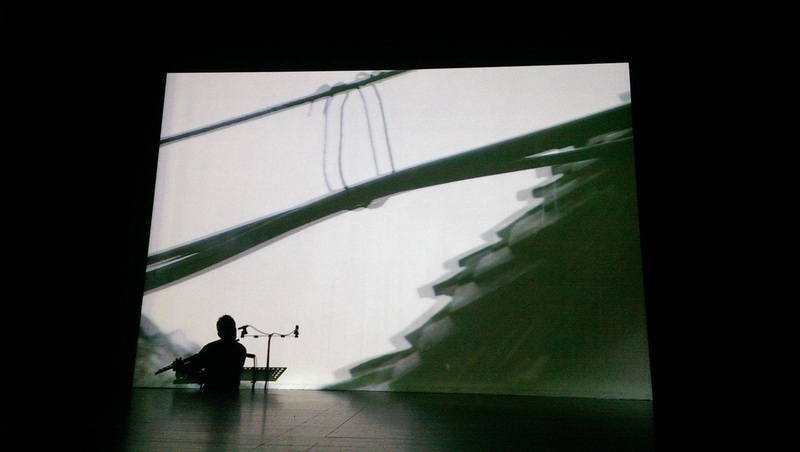 He formed a modern music ensemble, TimeArt Studio, in 2013. Cheng-Yu's first flute solo album Ten Poems was released in 2014 and was nominated for The Golden Melody Awards for Traditional Arts and Music in Taiwan. 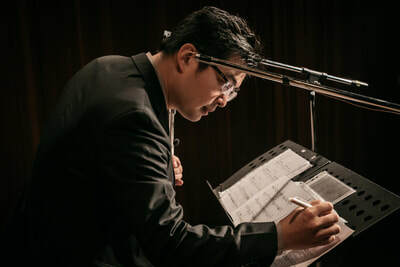 His new album Parallaxis was released in May 2018. 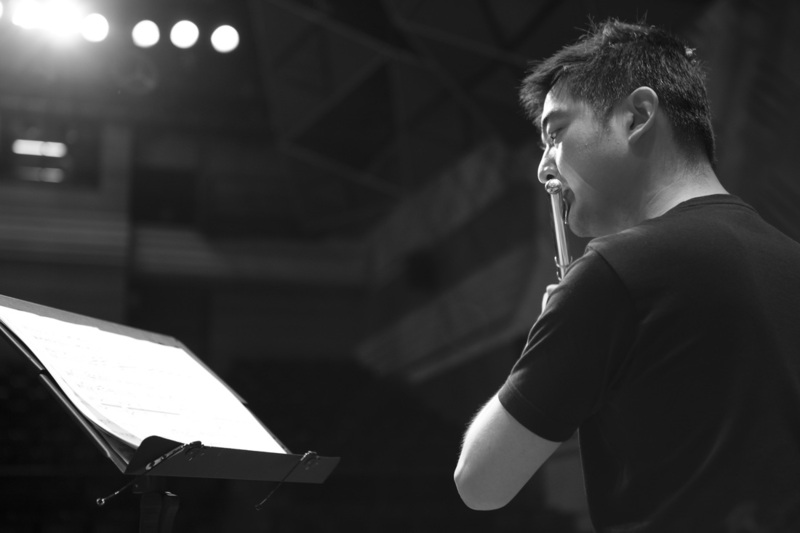 Cheng-Yu is currently active as a flute soloist and a music educator in Shanghai and various cities in Taiwan.